The biggest sports entertainment event of the year, WrestleMania is almost upon us. 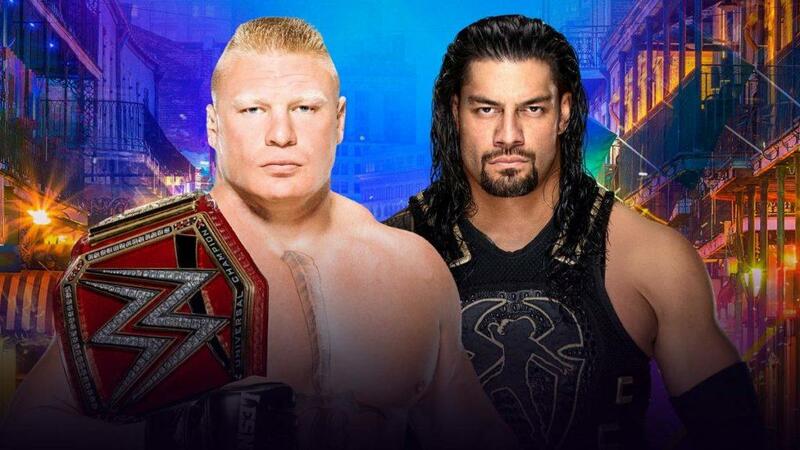 This Sunday, Superstars from both Raw and Smackdown will compete for gold, glory or both on the grandest stage of them all and BSR has previews and predictions for the five biggest contests of the night. 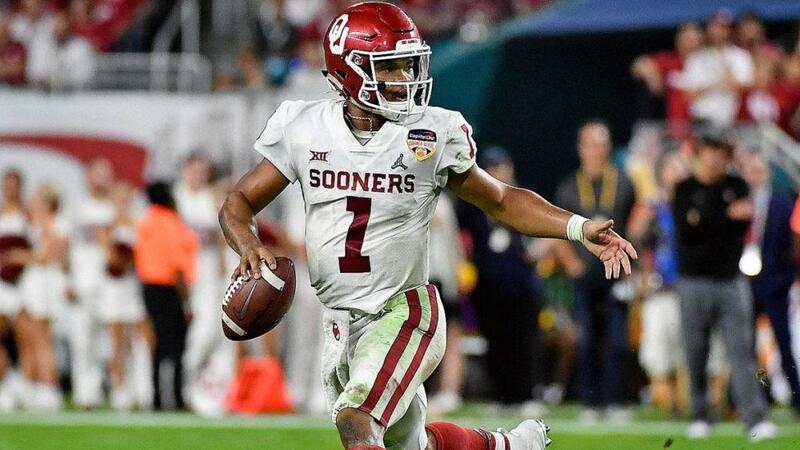 Whether you’re a casual or die-hard fan, this preview will let you know all you need to about this year’s WrestleMania. Since debuting at this years Royal Rumble, Ronda has been seen on WWE programming doing things like pointing at the WrestleMania sign (for an uncomfortable amount of time), showing below average mic skills and driving Triple H through a table at her contract signing. The one thing we haven’t seen her do is wrestle. It’s understandable that WWE wanted to wait for their biggest event of the year to put her in the ring, but doing that creates an insane amount of pressure on Rousey to put on a good performance. WWE was smart to make her first showing a mixed tag match with Kurt Angle and Triple H. Even if she flubs, there are two seasoned veterans in there to pick up the slack. No one’s expecting her to blow the roof off The Superdome but she needs to show a high level of in-ring ability if she’s expected to carry her own against the likes of Asuka, Alexa Bliss and Charlotte in the Women’s Division. Prediction: If Rousey and Angle were facing anyone else, I’d 100% expect them to take home the win, but since Triple H is in the other corner, he might decide it’s “best for business” to have him and his wife go over. Cough WrestleMania XIX cough WrestleMania 31. Even though this match hasn’t been “officially” announced yet, it makes 0 sense not to happen. 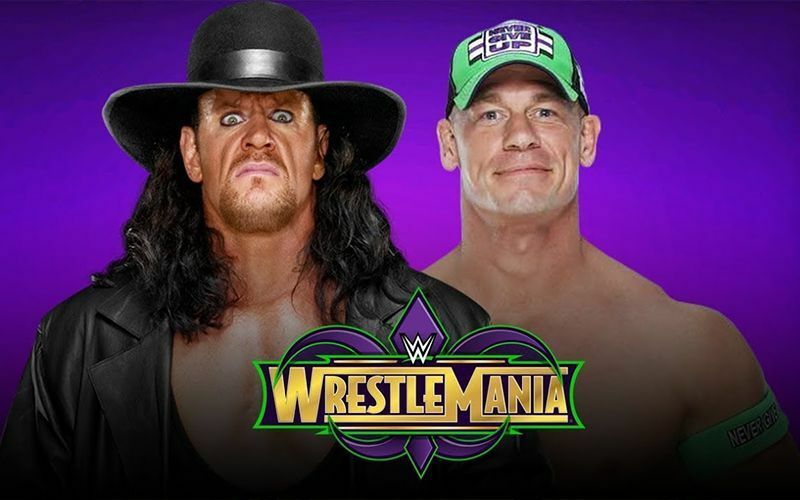 With WWE putting so much time and effort into this angle every week, there’s no doubt that The Deadman will appear at this year’s WrestleMania. Since it’s not announced “officially” on the card, the match will most likely be akin to an unsanctioned street fight. Cena will come to the ring one last time, apologize to the fans for not being able to put on the match he so desperately wanted, the the lights will go out and The Phenom will appear behind him in the ring. For the match itself, I doubt Taker and Cena are going to put on a clinic in technical offense. What we are going to get is a lot of brawler offense with a few big spots mixed in. Prediction: Neither men really need the win here, both having their in-ring legacies firmly intact. If Cena wins the match, great! But, since two men have already beaten The Deadman at The Show of Shows, the feat has lost most of its shock value. If Taker wins, it would be a nice way to (finally) finish his career, but who am I kidding? The Rolling Stones will finish touring before The Deadman hangs up the tights for good. 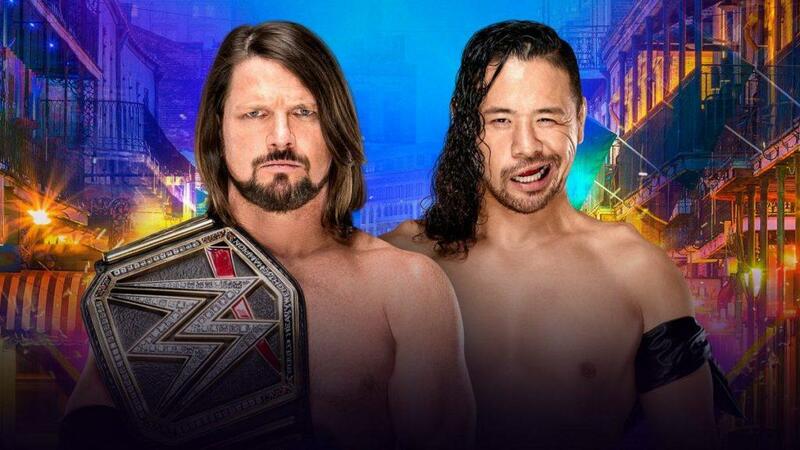 Pending Styles or Nakamura getting heinously injured sometime between now and Sunday, their match for the WWE Championship could be one of the best in WrestleMania history. The two may not have much WWE history but put on an instant classic during their time in NJPW at Wrestle Kingdom 10 back in 2016. If this match is anything like that, wrestling purists are going to have a lot to be happy about Monday morning. It’ll be a disappointment if this match goes any less than 25 minutes. Prediction: Nakamura pulls out a wily victory and wins his first WWE Championship after hitting Styles with the Kinshasa. 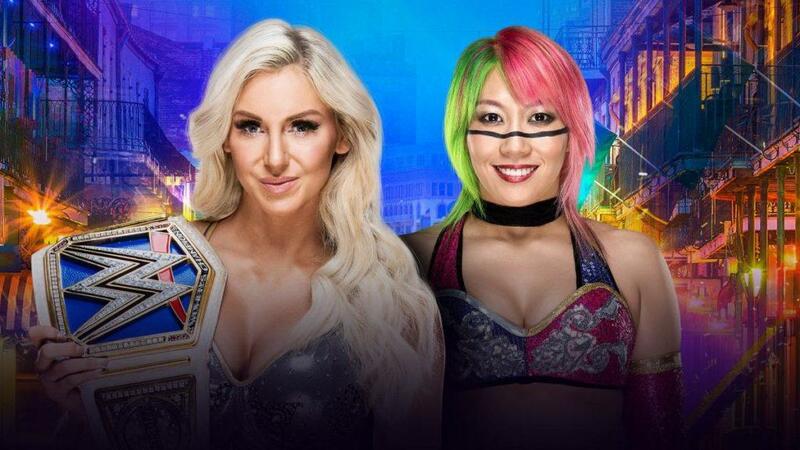 Asuka vs. Charlotte is unique because it’s one of the first times that WWE has had two women in an angle without a complex soap opera-esque storyline to accompany it. Both superstars are perceived as legitimate badasses, with The Empress of Tomorrow having a 914 day win streak and Charlotte being the most dominant Women’s Champion since the days of Trish Stratus. There’s no backstabbing, jealousy, or stalker best friend angle for this match. Just two elite athletes with the opportunity to have the best Women’s match in recent memory on the grandest stage of them all. Prediction: Asuka should and most likely will win the gold and keep her streak intact, but WWE has shown that it’s more than willing to end streaks at WrestleMania. Ah, we’re finally here, the (presumed) main event and rematch from WrestleMania 31.The last time these two met at WM31, it was a back and forth squash fest of who can perform the most finishers in 15 minutes. (Lesnar 4, Reigns 5). Both ended up losing the match when Seth Rollins cashed in his Money in the Bank privileges and won the title. The buildup to this match has been stellar, with Lesnar being perceived as the part time champion who doesn’t care about the fans and Reigns as the loyal workhorse who’s there week in and week out. The angle is working better than any could have hoped, and hell, Reigns is even getting less boos than usual because of it. Roman has also improved dramatically in the ring over the past few years and since WWE is putting on the same marquee main event they did three years ago, it doesn’t seem like they’d repeat the same match format as they did then. Overall, I think this match will be much better than expected. 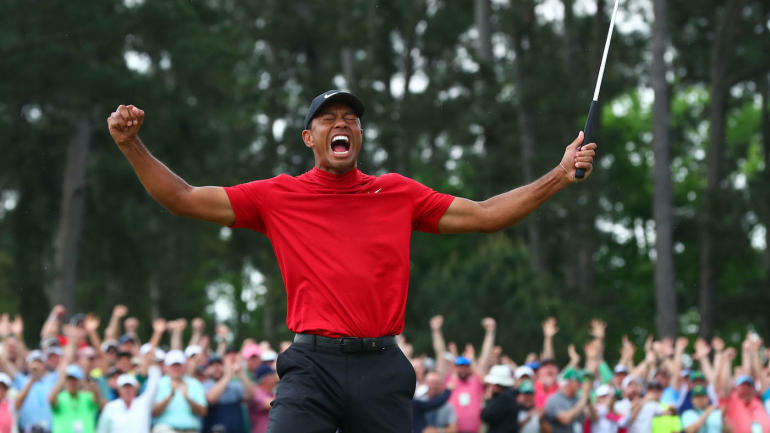 Prediction: It goes against almost every precedent WWE has ever set to let the guy who’s taken a beating week in and week out lose at the climax of the story. That and rumors swirling around that Lesnar is planning on heading back to the UFC mean that Reigns will win his fourth WWE Heavyweight Championship.